Remodeling or updating your bathroom could add real value to your home. Baths and kitchens are in the 90-110% value for dollars spent on these rooms. While no one is guaranteed to recoup their investment in a bathroom remodel if they over invest in the fixtures or finish, a new bath could help with the sale of a home, if this is the intent. 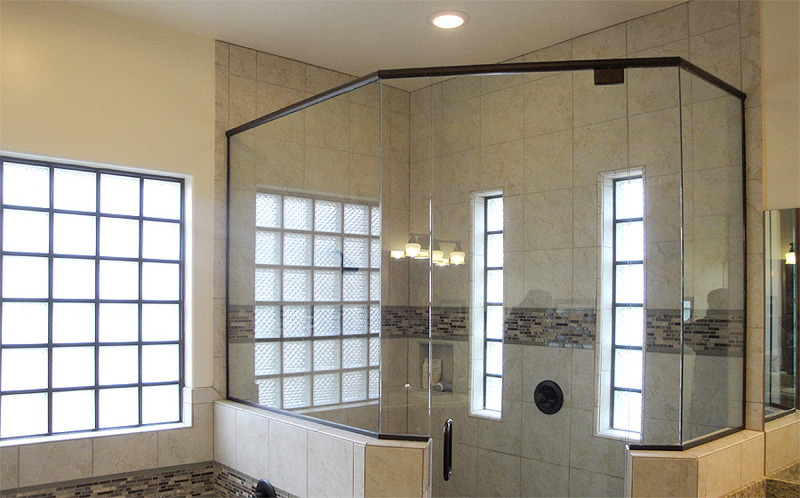 Most bathroom remodels, are for the homeowner who intends to stay in the home at least 3-5 years, and is willing to pay for a nice upgrade of plumbing fixtures and finishes. Many people will recoup their investment in bathroom and kitchen remodeling if they plan to keep the home more than 5 years. 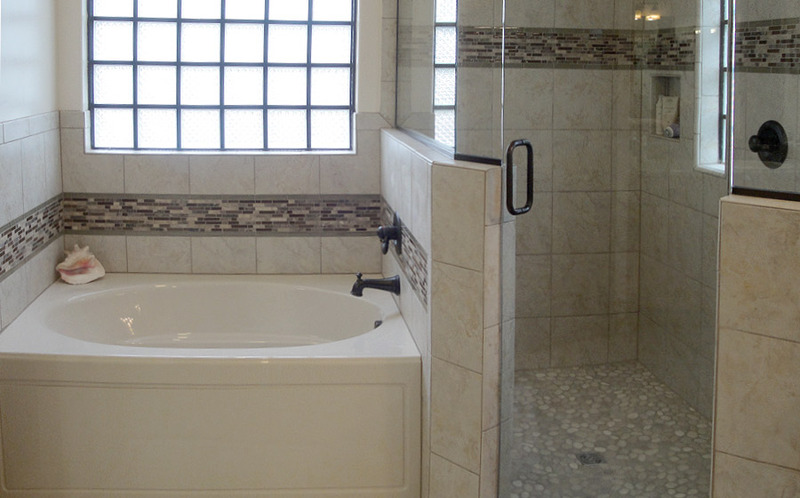 Personal preference and cost are the primary deciding factors to remodeling your bath. It is complete acceptable for the avid do-it-yourself homeowner to attempt this work, however if the home is older, professionals are highly recommended.